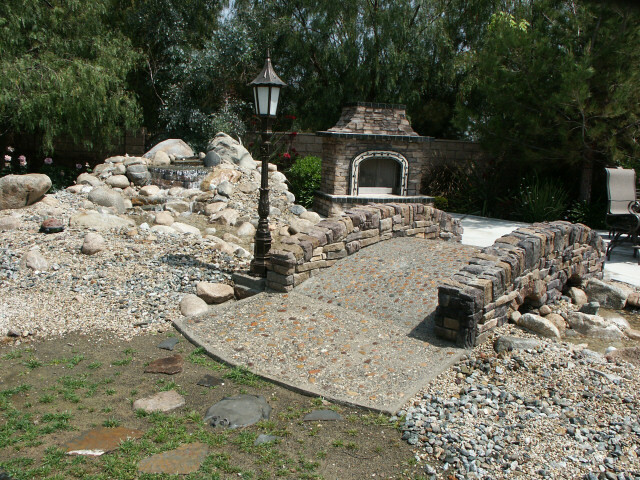 AUDIO Image Gallery VISIT OUR SHOWROOM! 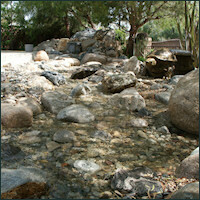 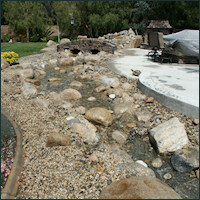 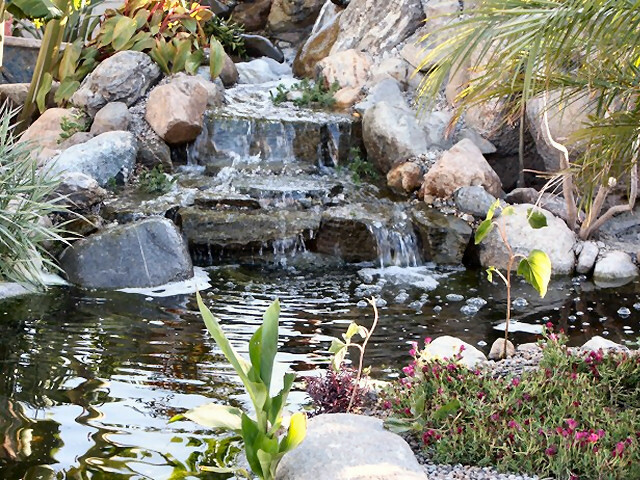 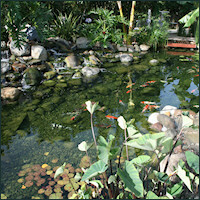 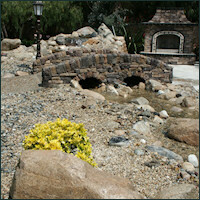 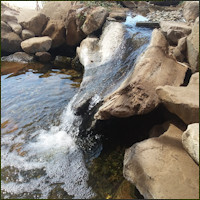 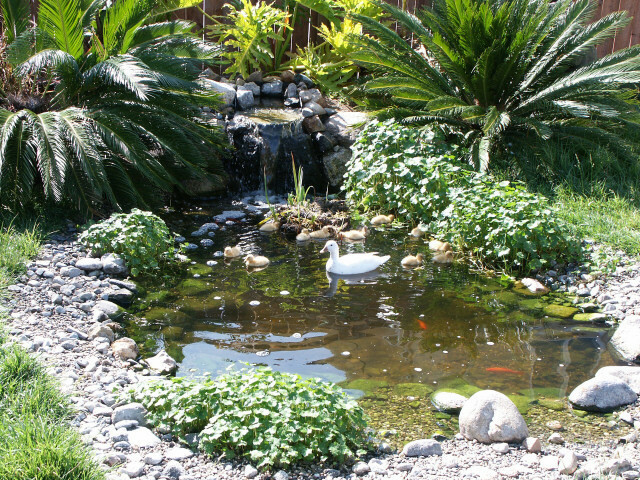 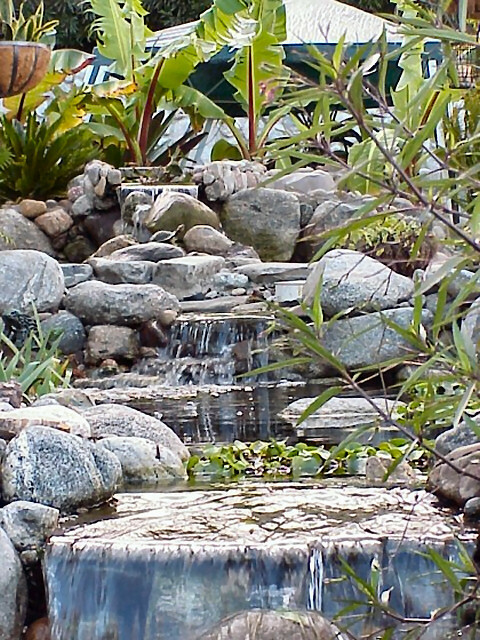 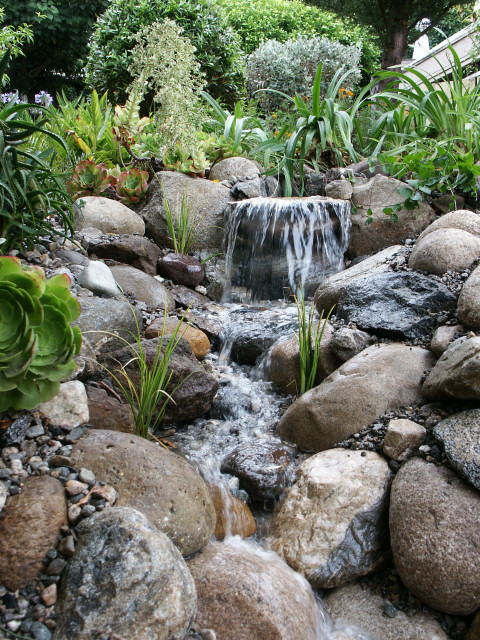 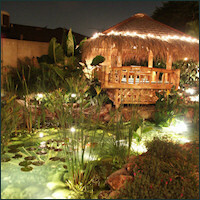 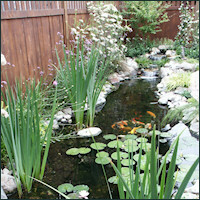 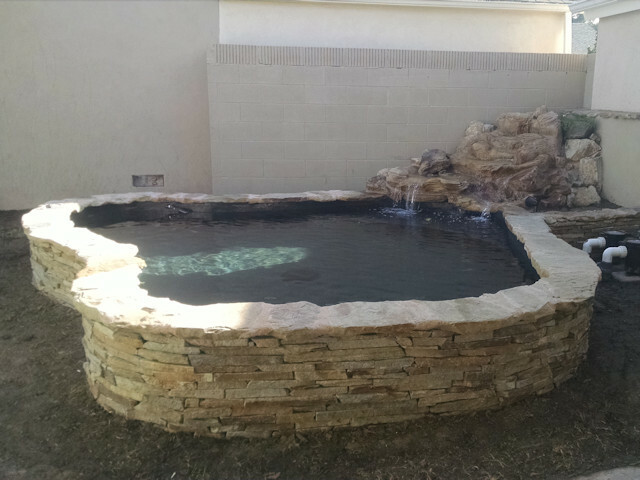 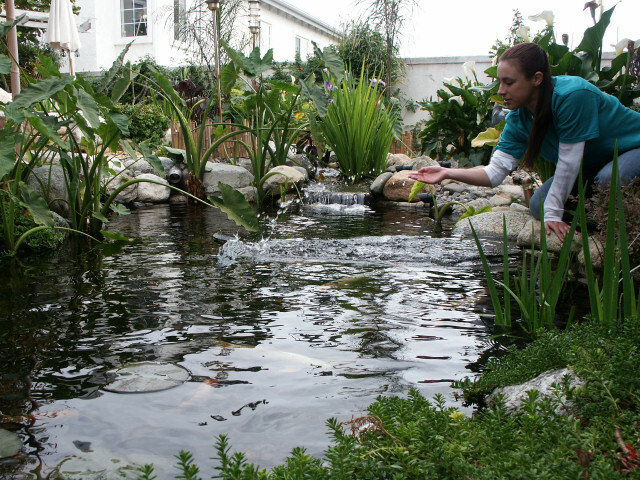 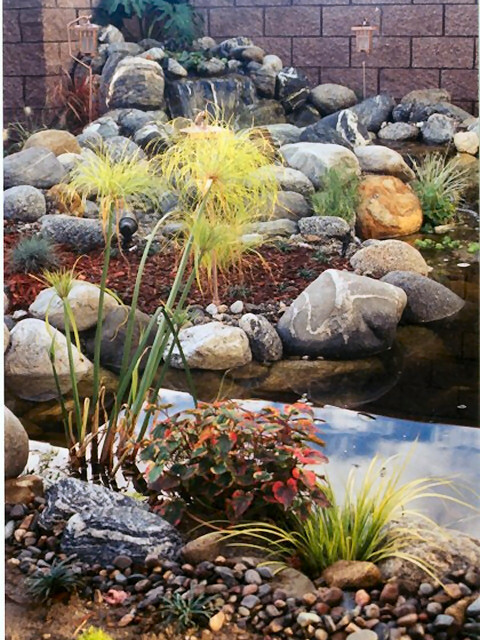 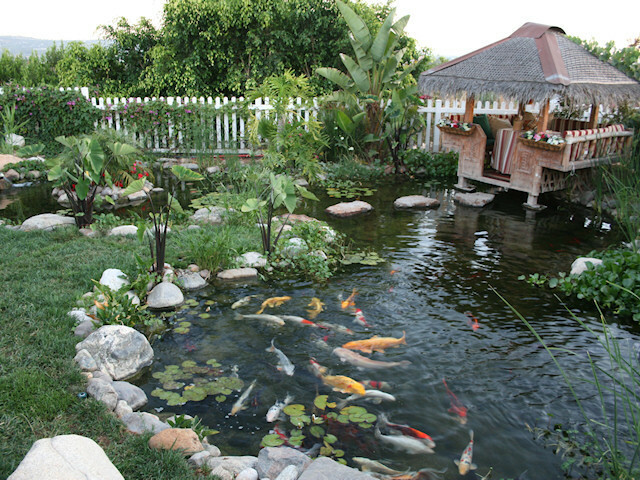 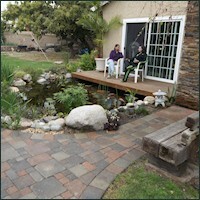 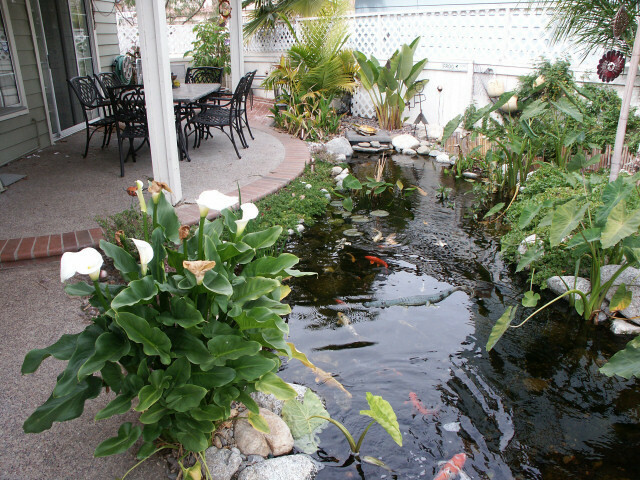 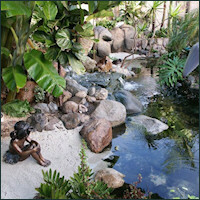 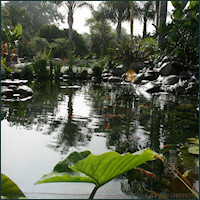 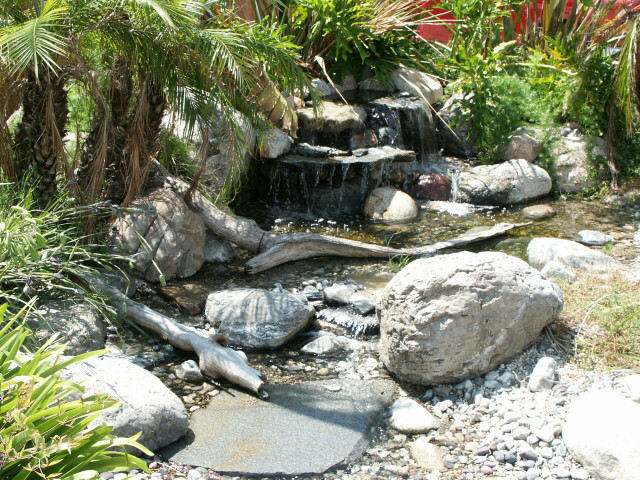 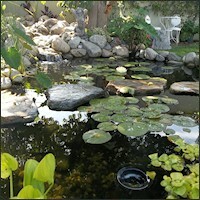 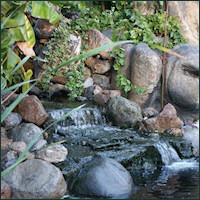 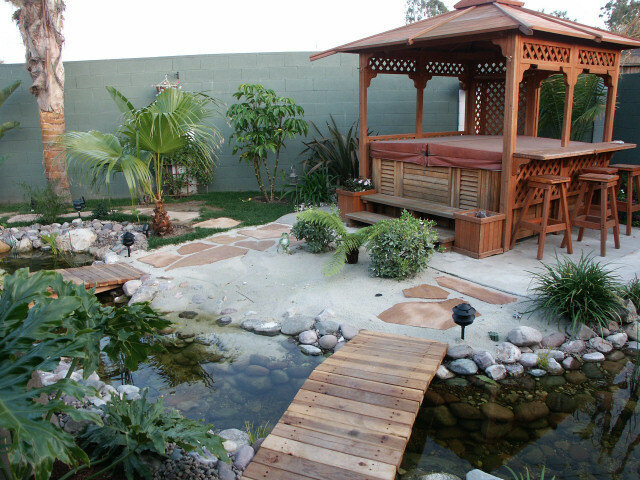 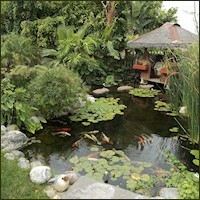 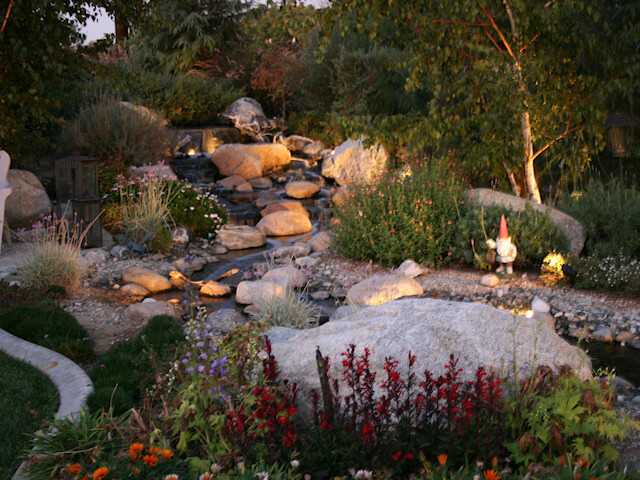 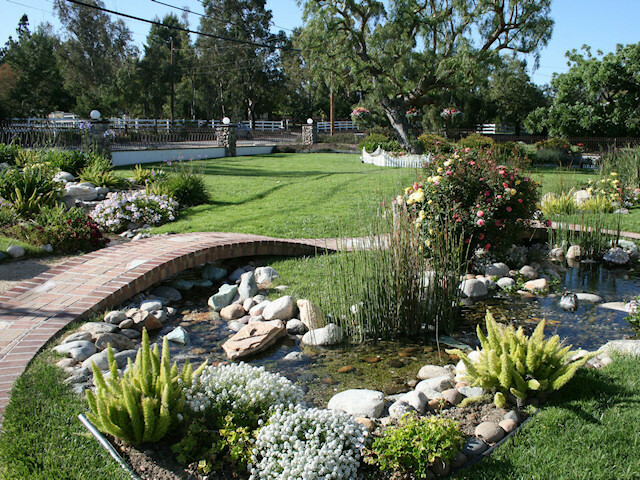 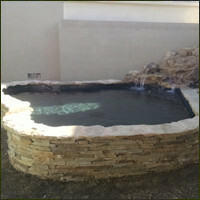 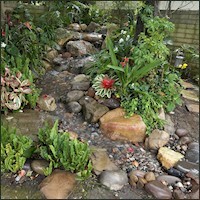 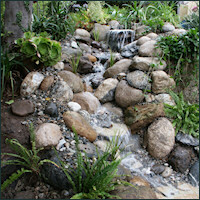 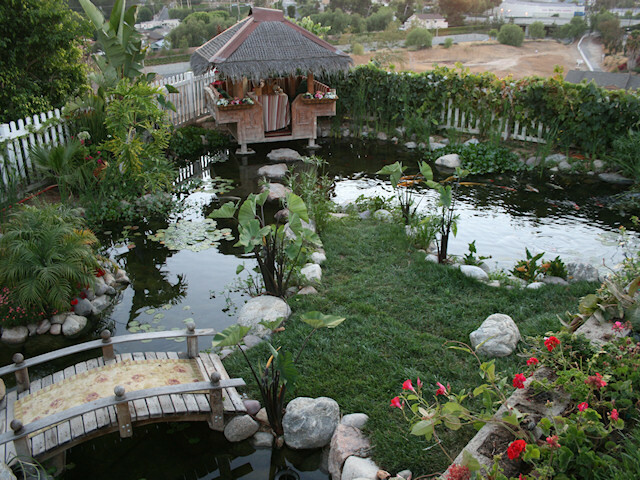 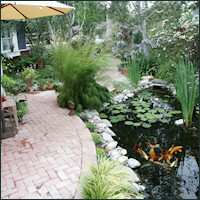 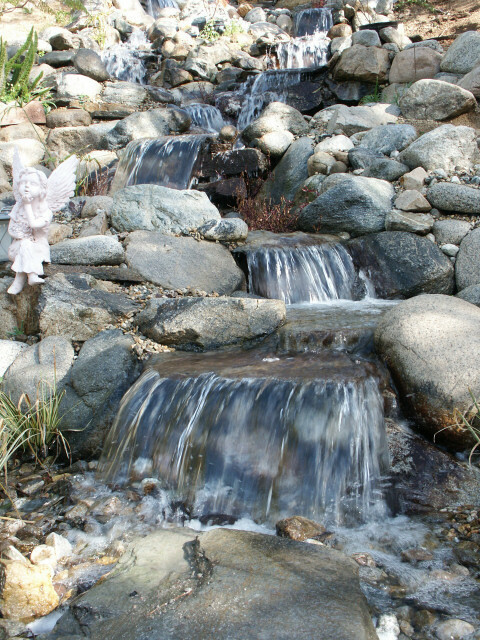 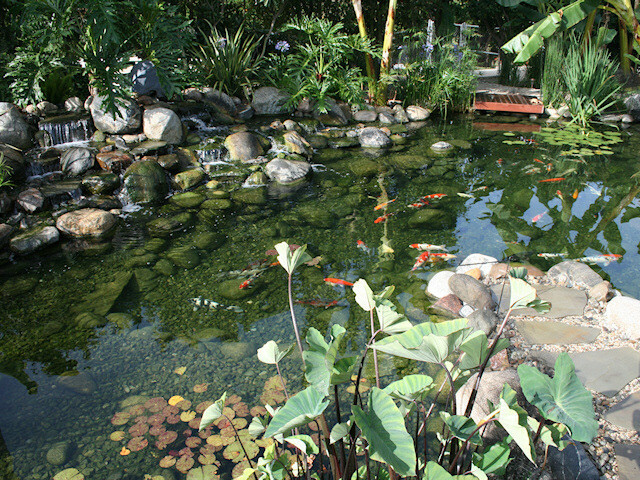 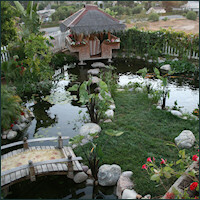 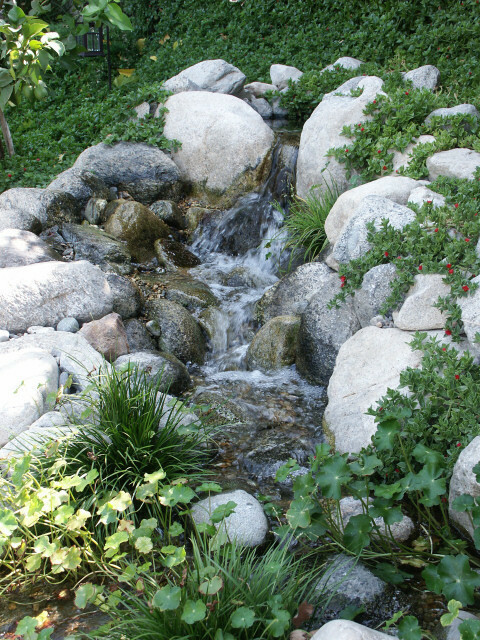 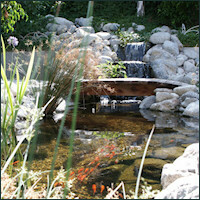 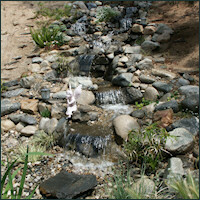 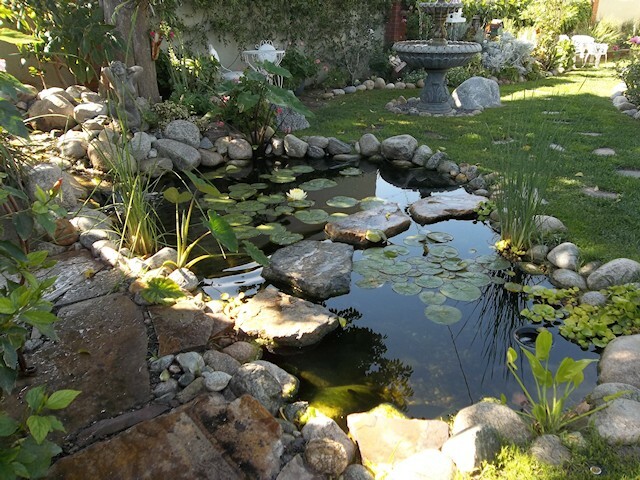 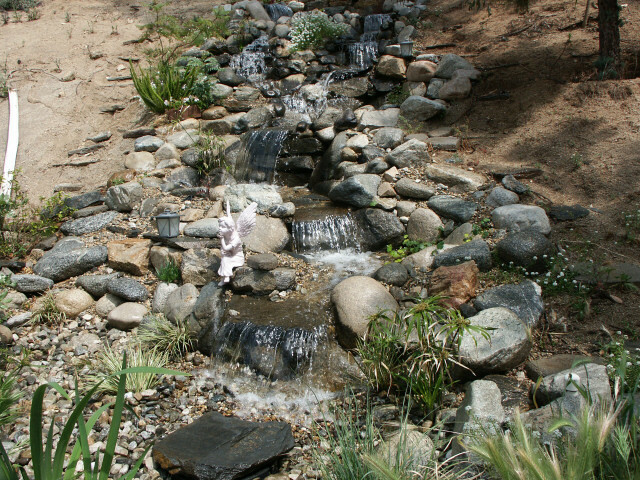 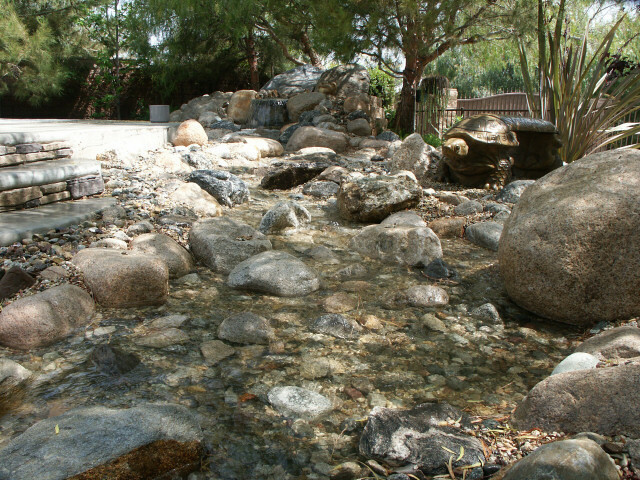 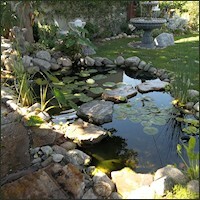 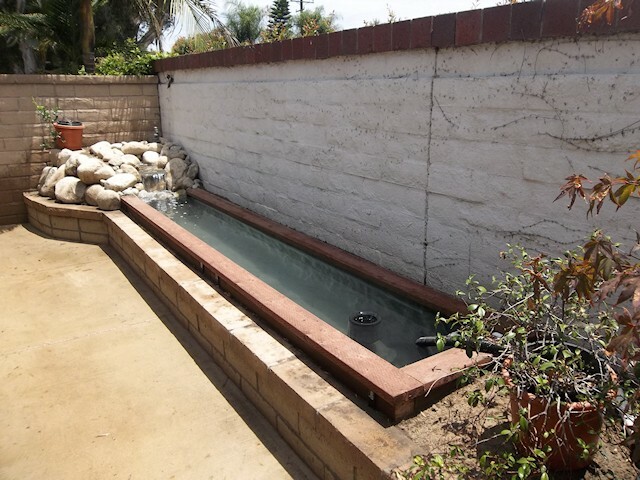 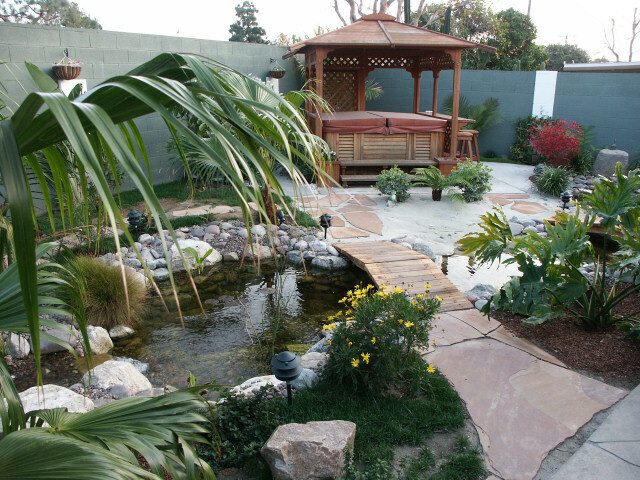 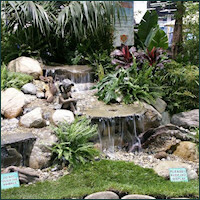 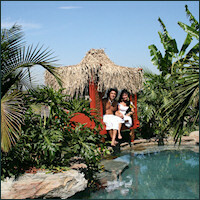 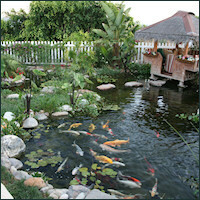 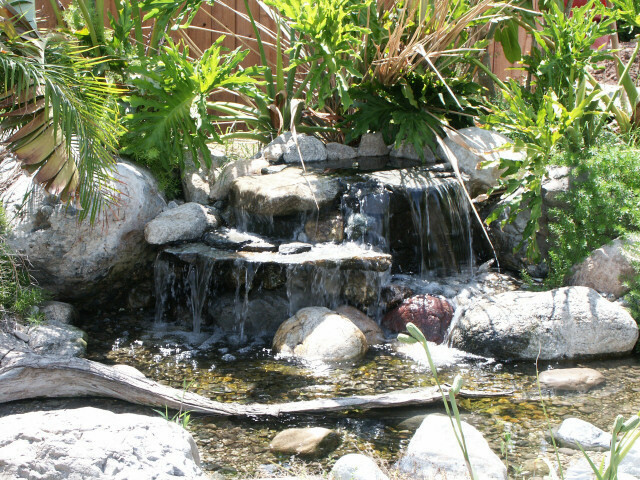 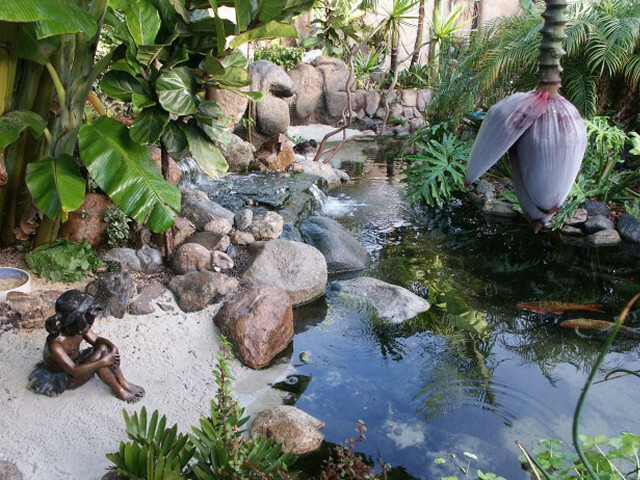 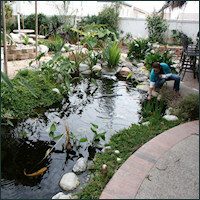 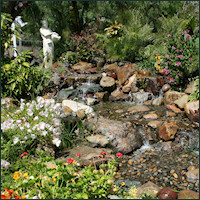 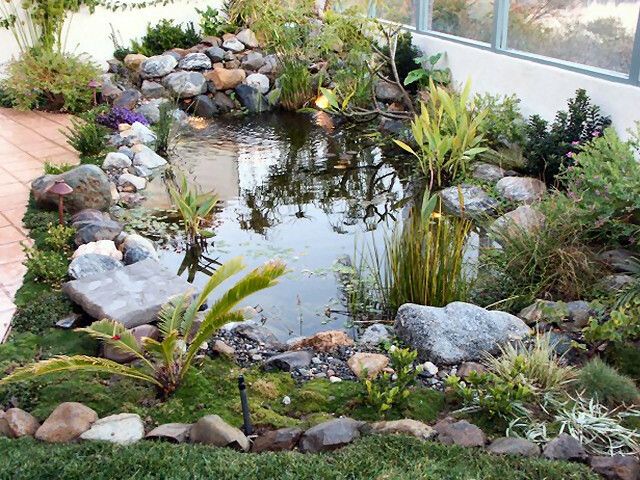 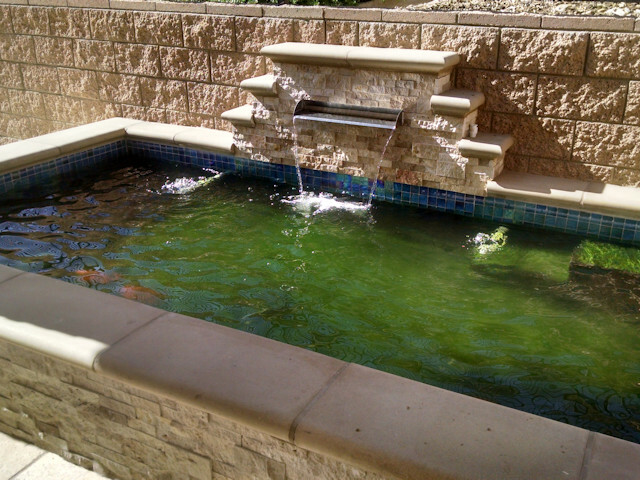 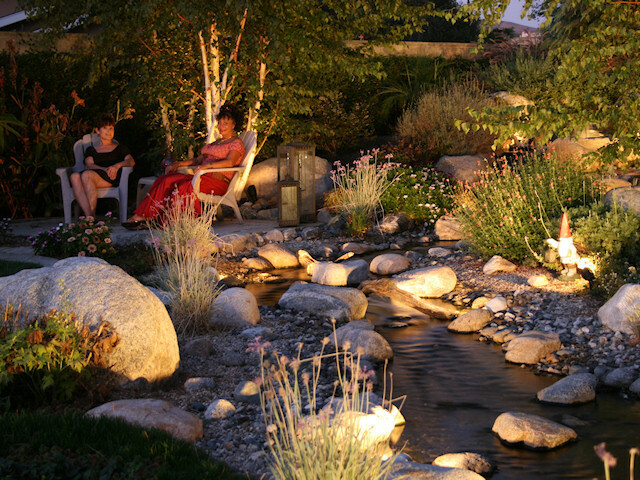 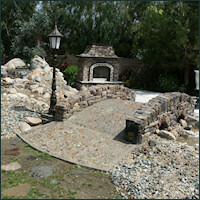 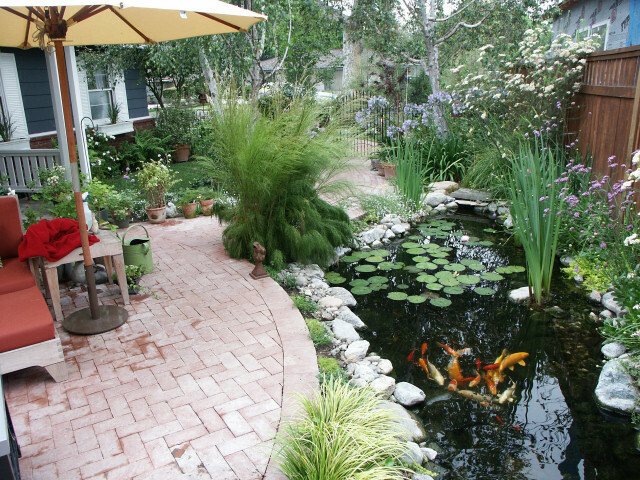 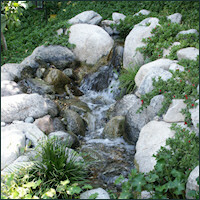 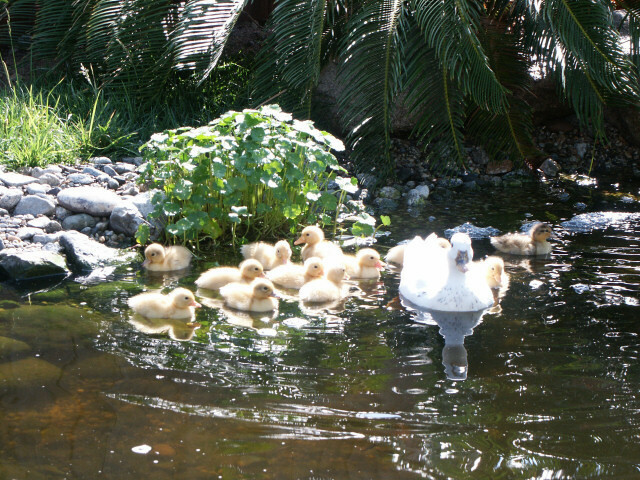 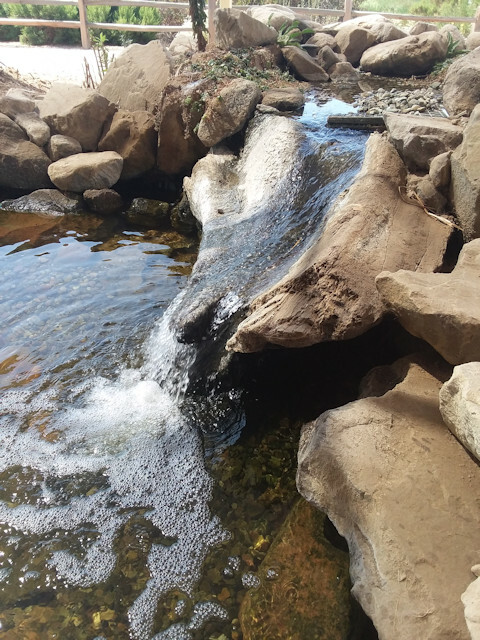 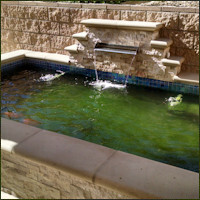 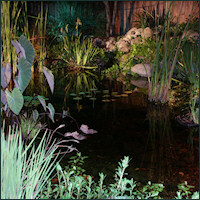 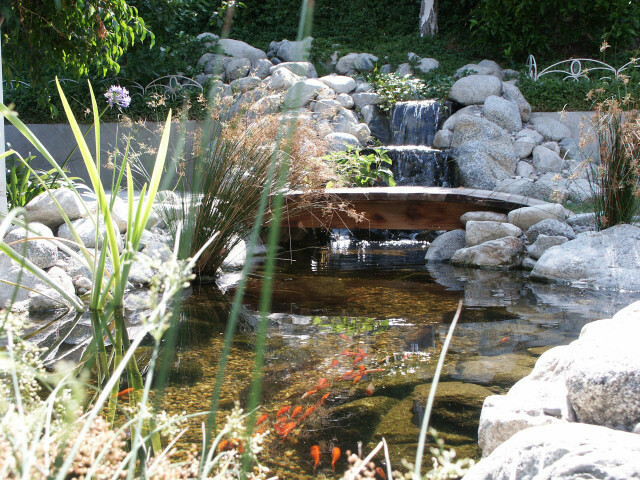 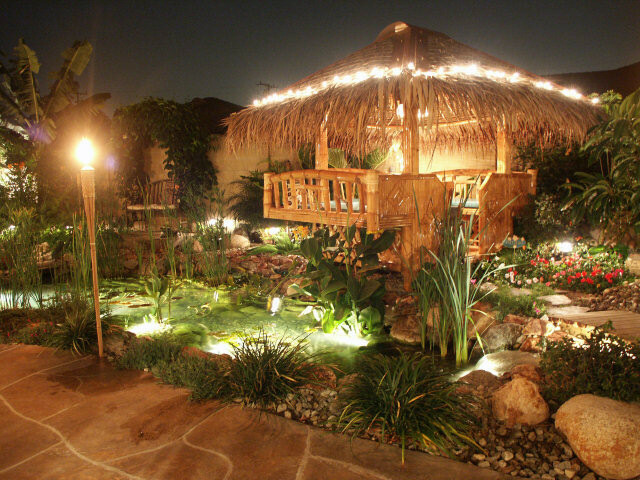 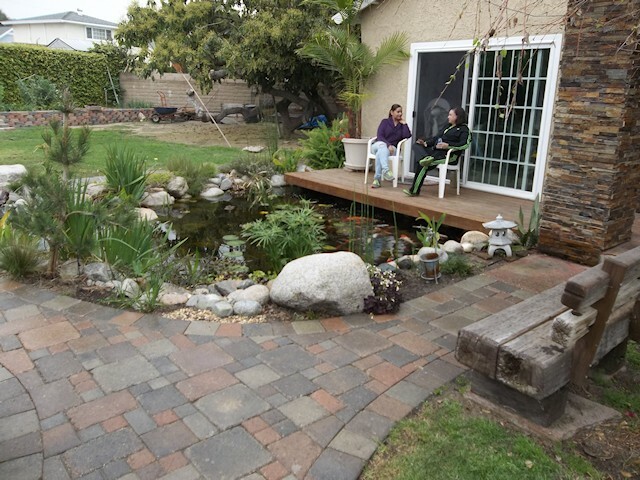 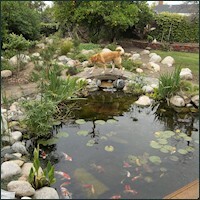 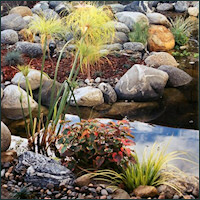 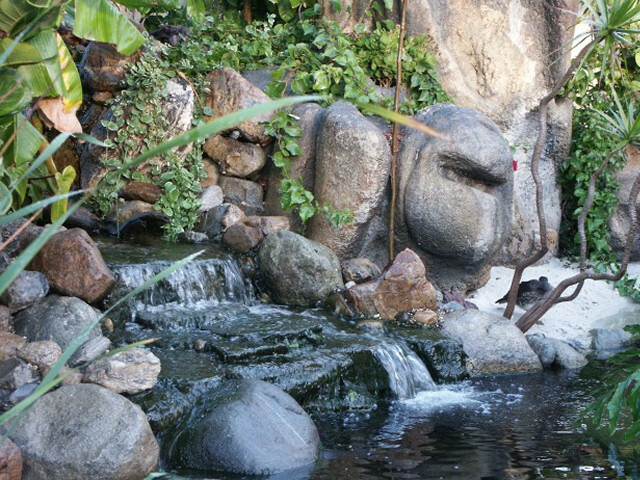 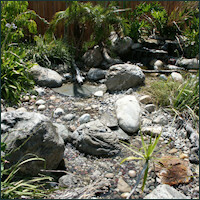 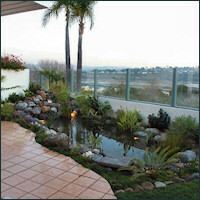 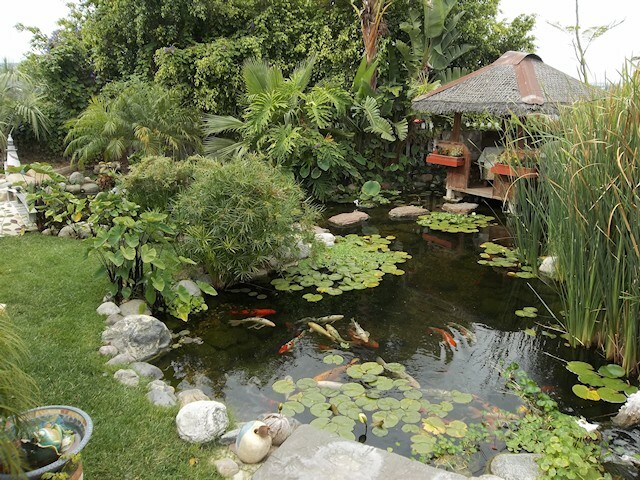 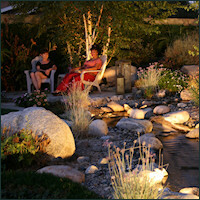 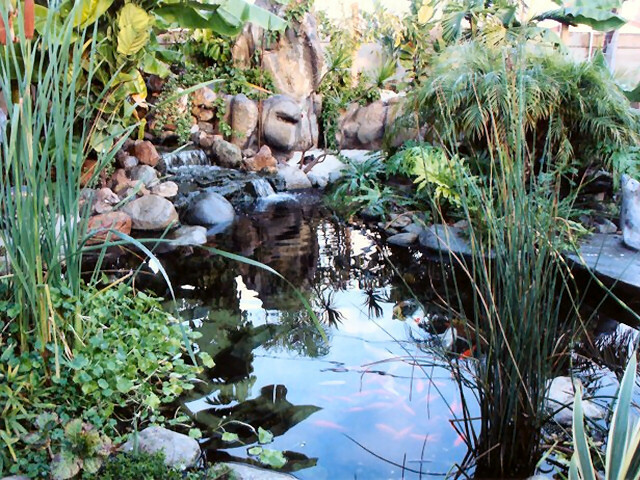 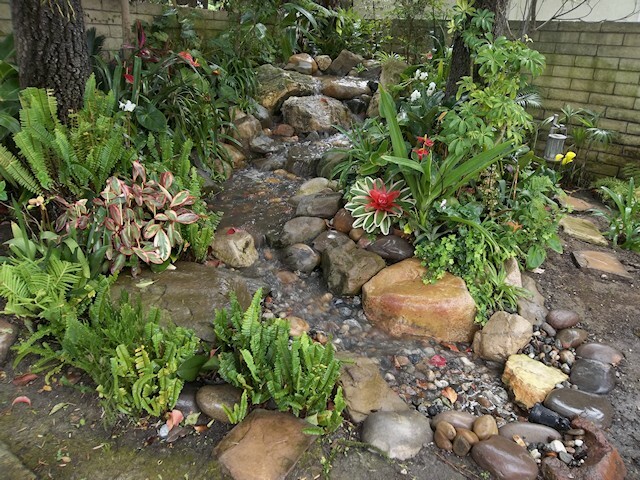 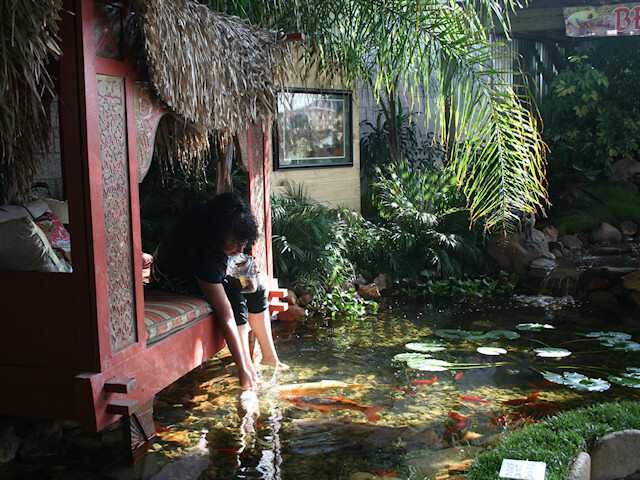 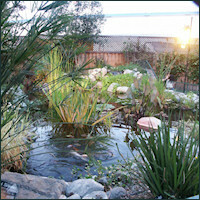 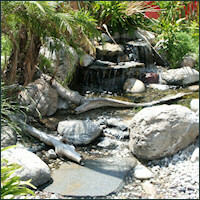 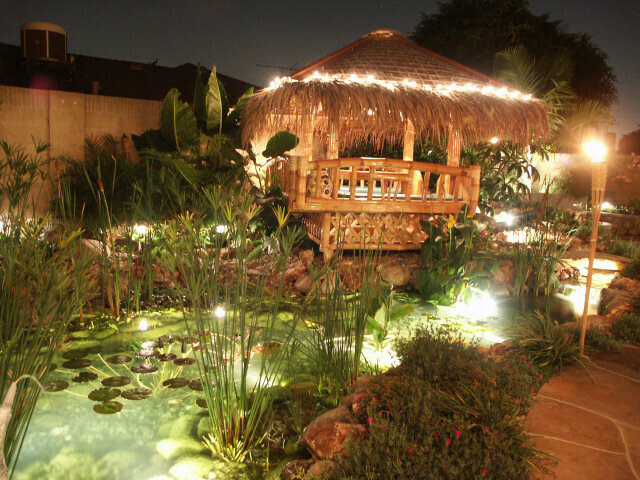 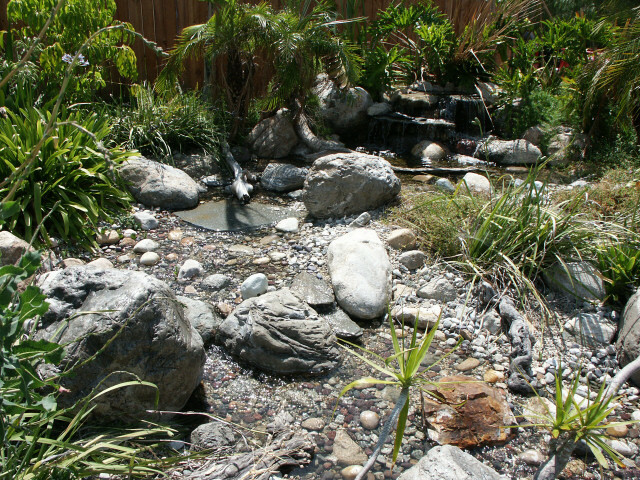 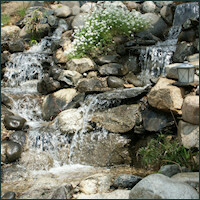 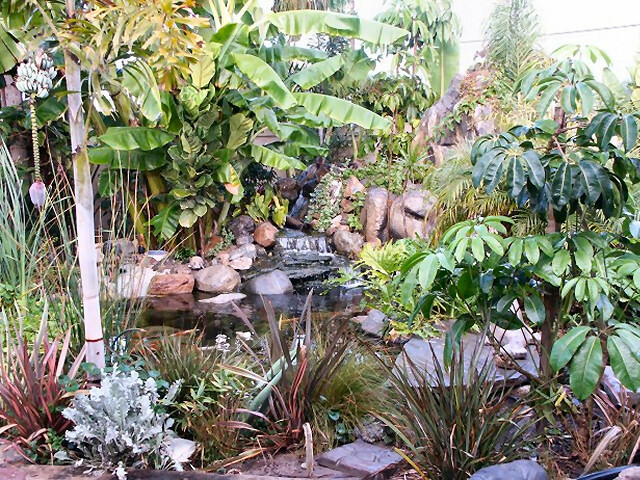 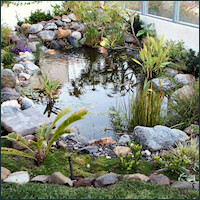 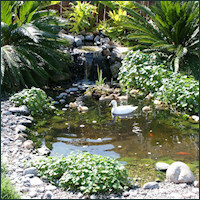 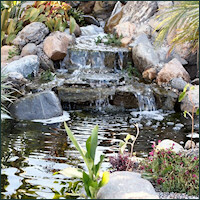 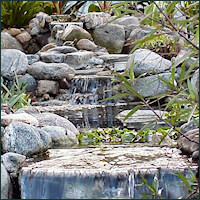 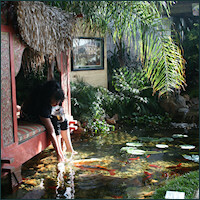 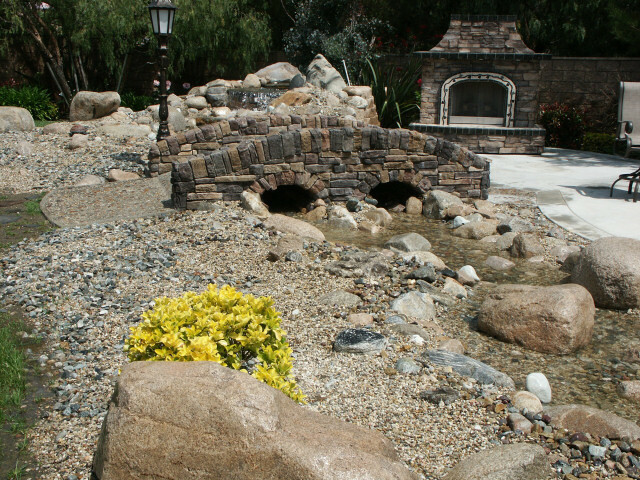 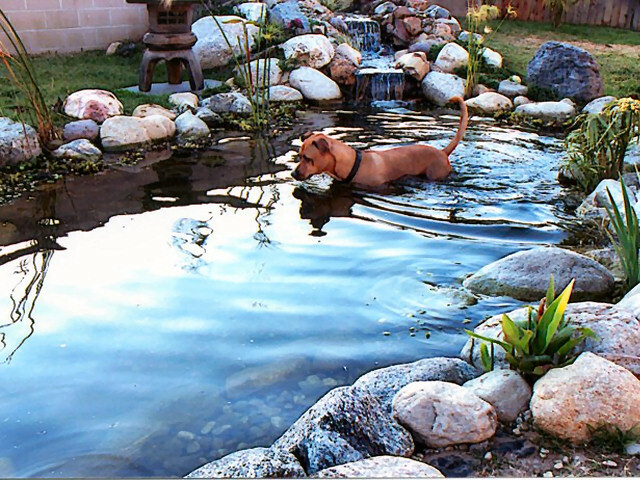 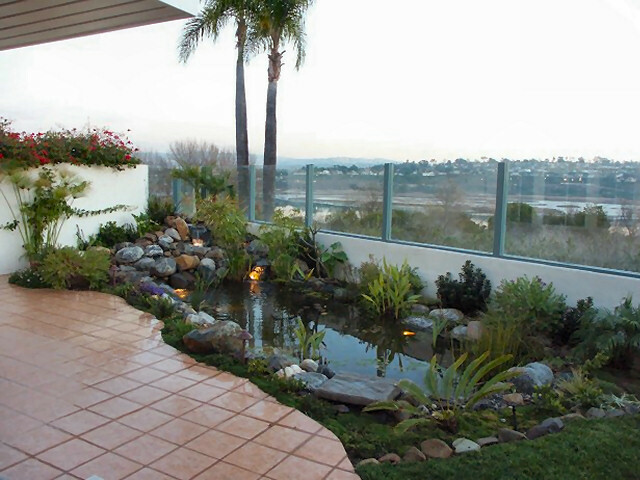 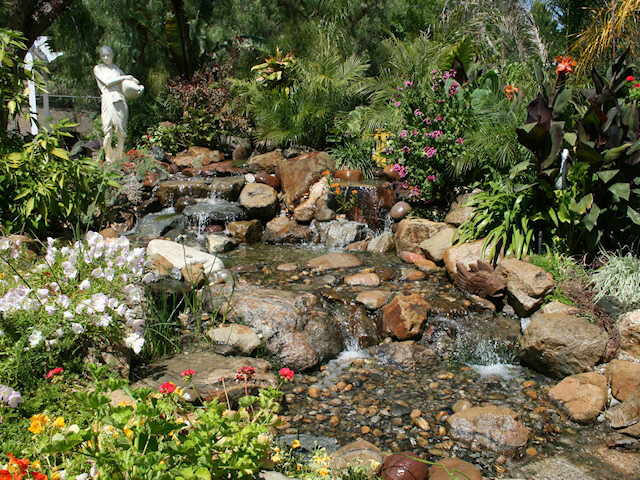 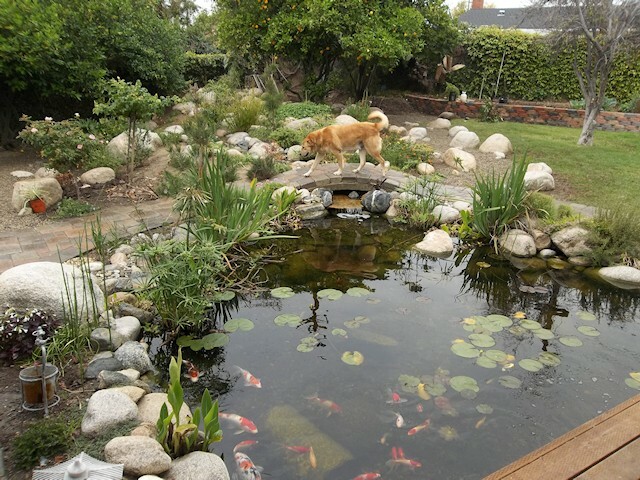 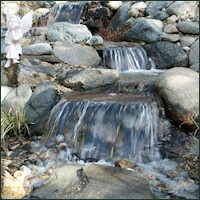 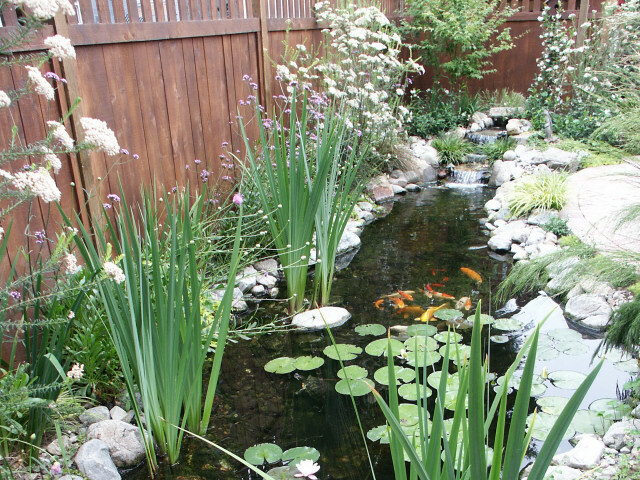 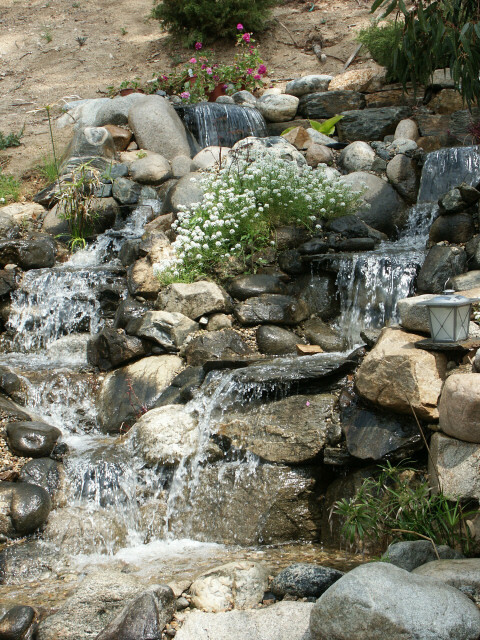 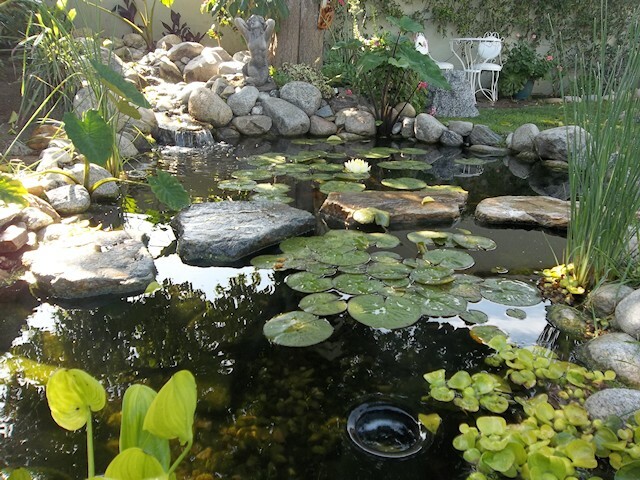 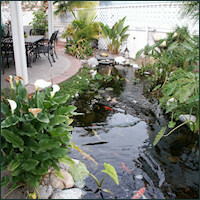 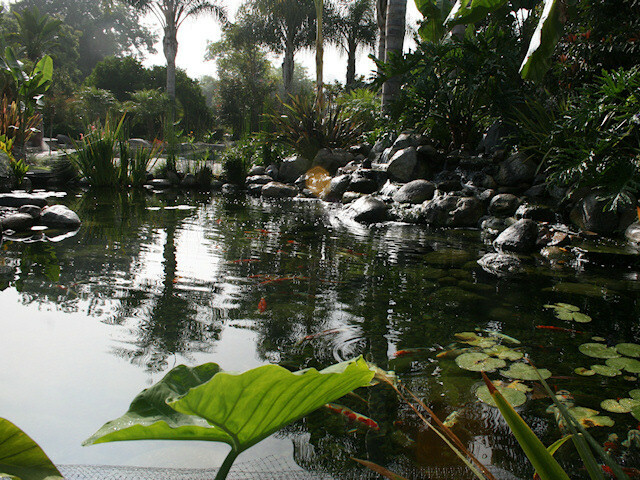 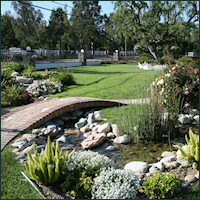 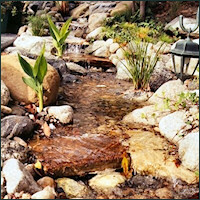 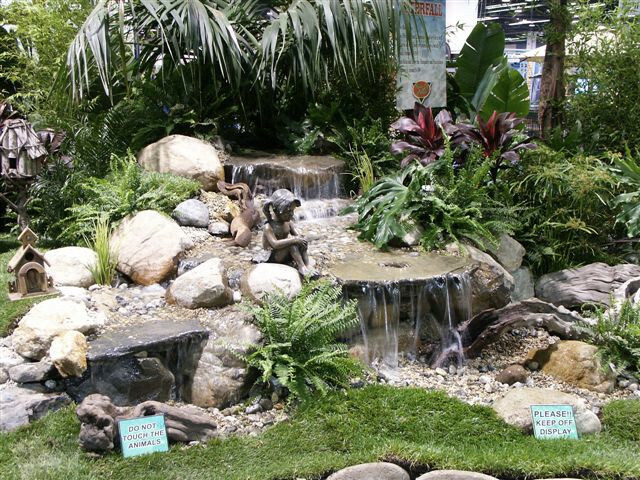 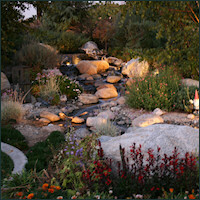 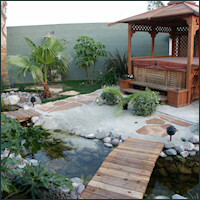 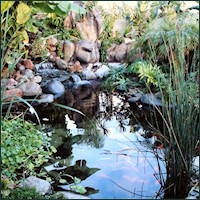 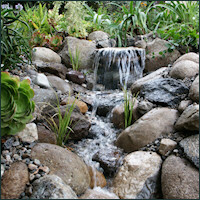 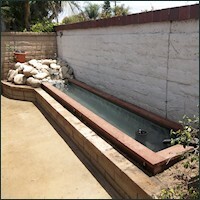 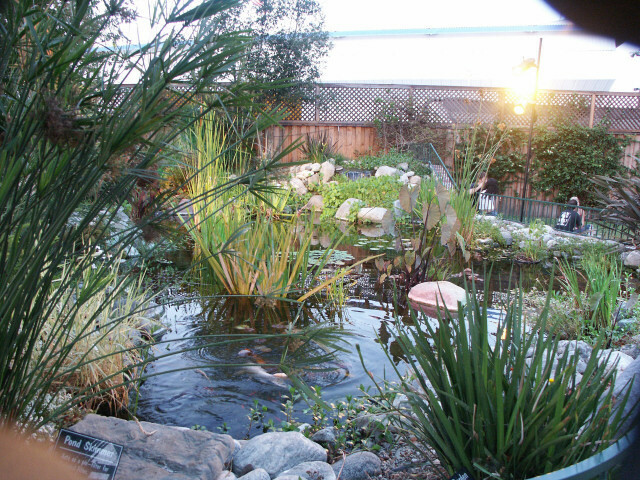 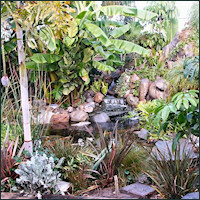 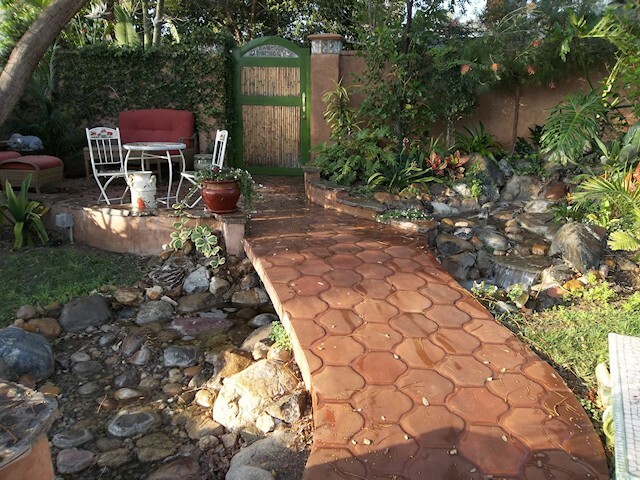 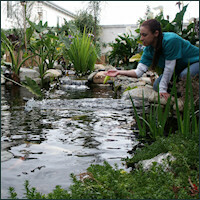 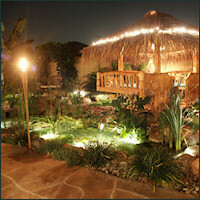 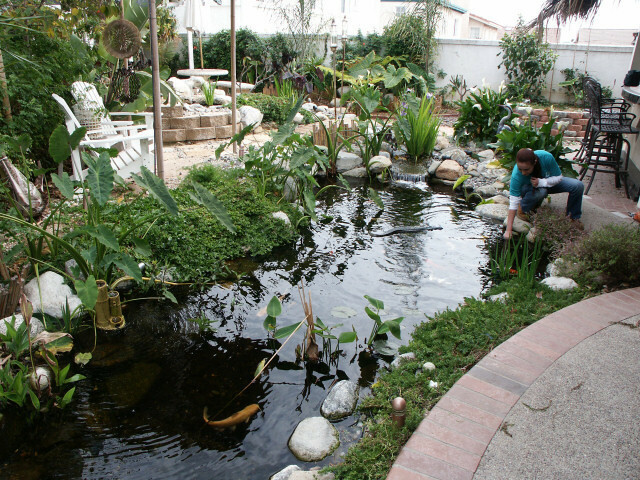 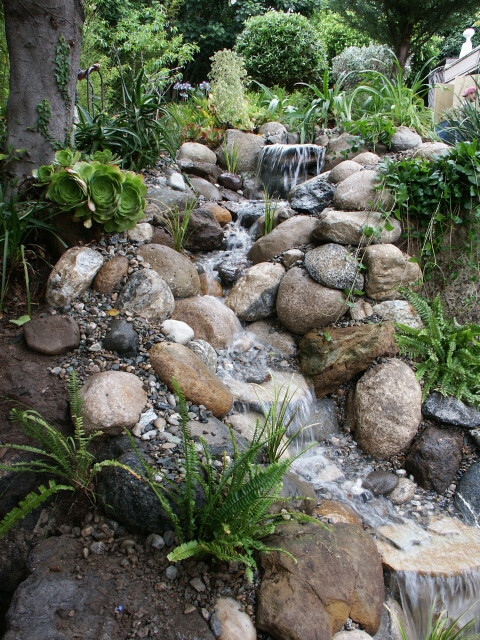 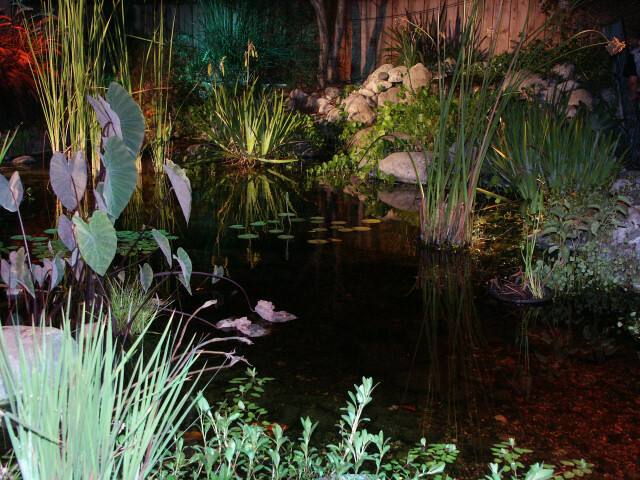 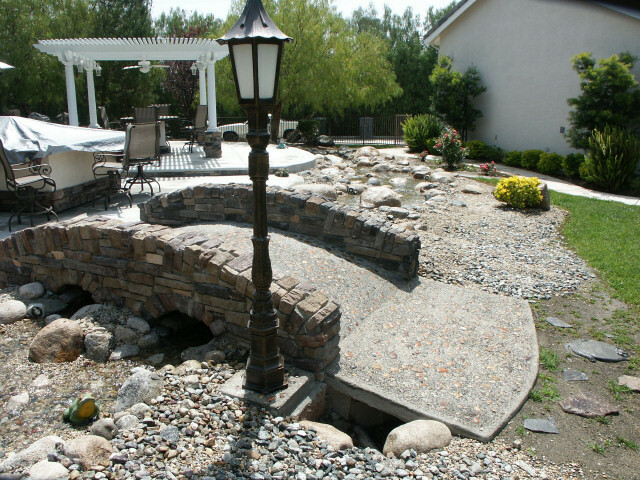 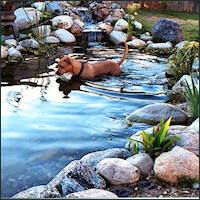 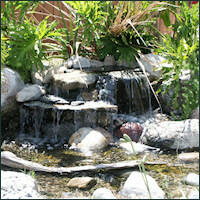 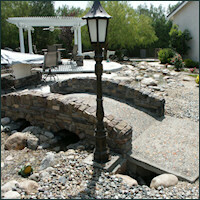 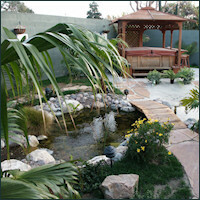 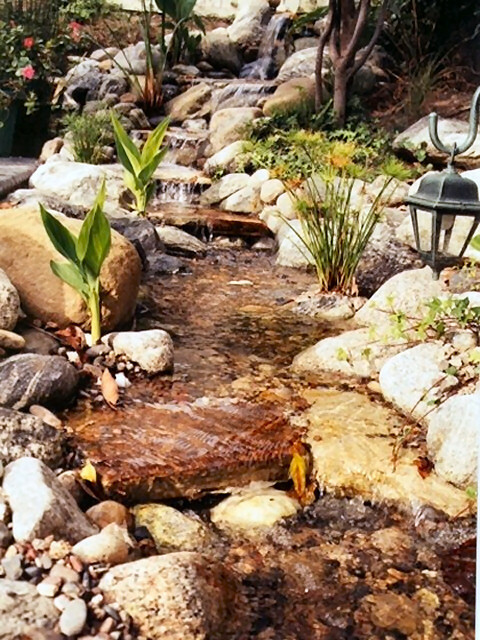 Every water feature we build is designed to fit the individuality of each owner. 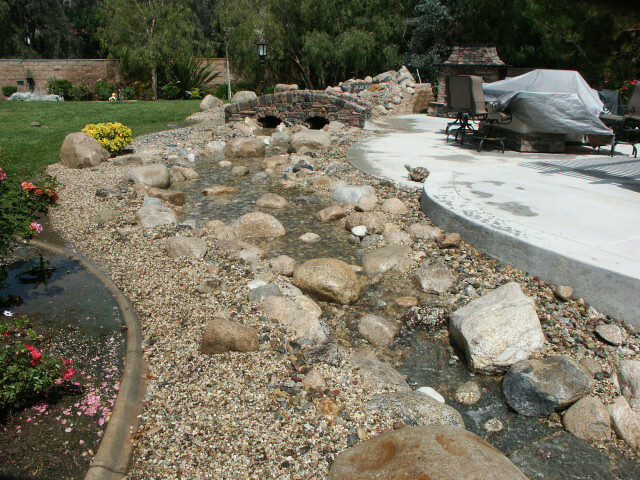 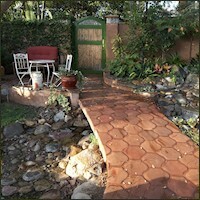 Please enjoy these photos from some of our completed projects. 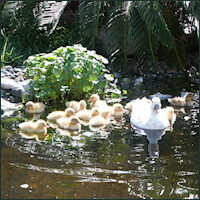 If you would like to view an enlarged version, simply click on the image.